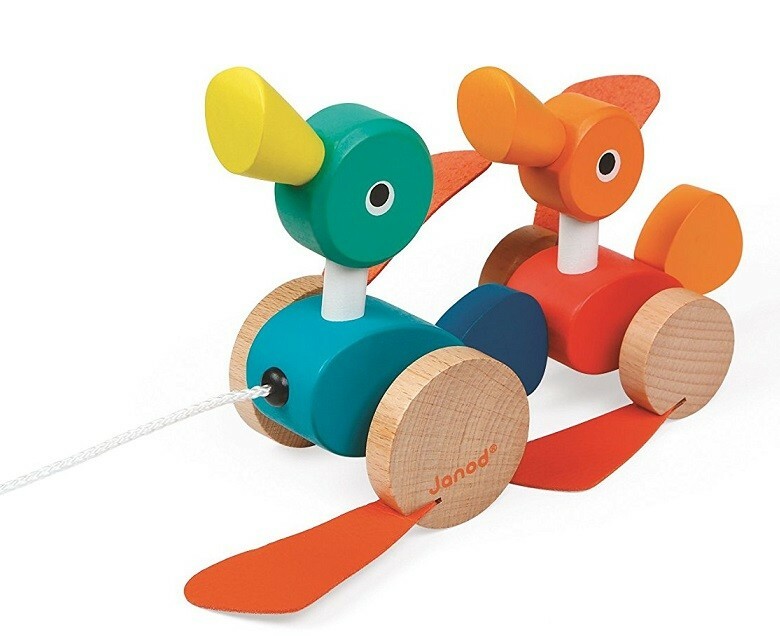 Have some walking fun with the adorable Duck Family Pull Along from Janod! Vibrant colors delight kids as they watch the ducks' feet flap. 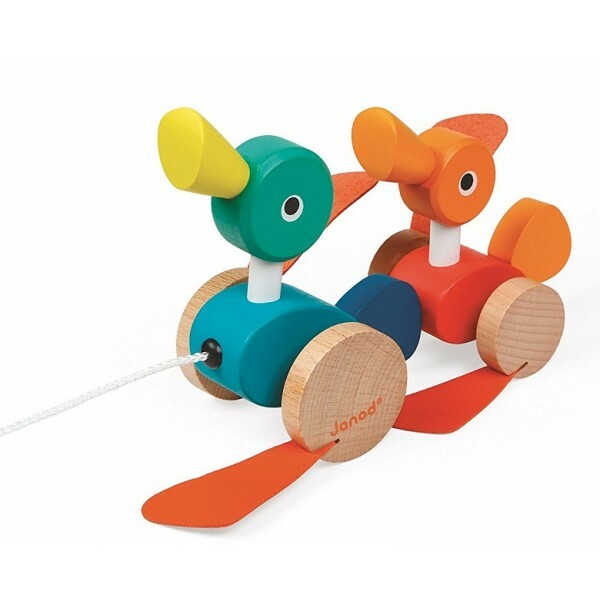 New walkers will love experimenting with cause and effect as they move, while experienced toddlers will enjoy testing out just how fast those ducks can run!